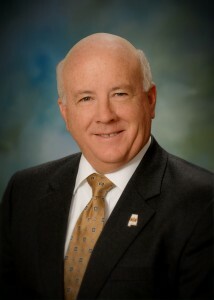 Bill established Bill Poole Realty in 1973. The company is now the oldest commercial brokerage in Huntsville, AL. 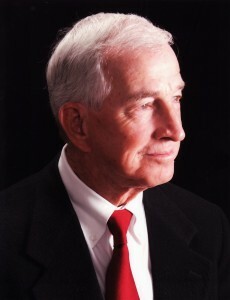 Bill has held the following positions in real estate on local and state levels: Past President of both the Huntsville Board of Realtors and the Alabama Association of Realtors, Past Chairman of the Alabama Real Estate Commission which he served on for twelve years and Past Chairman of Alabama Center for Real Estate. He was also awarded the Huntsville and Alabama, Realtor of the Year. Bill has a Bachelors of Science degree in electrical engineering from Auburn University. Steve is a partner and the Broker of Bill Poole Realty. He has been with the firm for over fifteen years and is an experienced commercial broker in commercial real estate sales, development and leasing. Originally from Cullman, Alabama, Steve attended the University of Alabama where he earned a BS in Industrial Engineering in 1984. Prior to joining Bill Poole Realty, he worked in the electronics industry as corporate business account director. Steve is involved in in a variety of community programs and is active member in the Downtown Huntsville Rotary Club. Scarlett is the qualifying broker for Bill Poole Realty Properties and handles the company’s property management responsibilities. 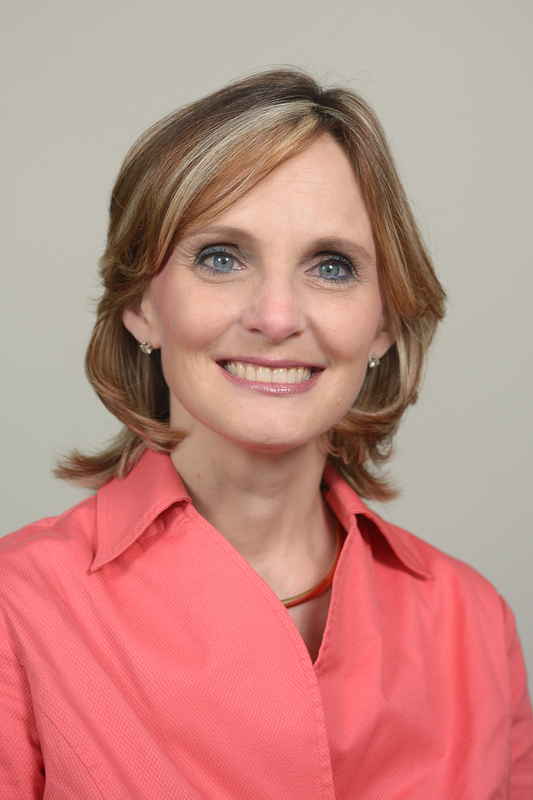 She has over twenty years experience in both commercial and residential real estate. Scarlett has also worked in the marketing departments for several corporations in the Huntsville market. As a native of Huntsville, Scarlett is knowledgeable of the city’s history and growth over the years. She holds a BA degree from Auburn University. Scarlett is also involved in a variety of community and charitable programs. A senior real estate agent with thirty plus years of sales experience in the real estate, computer and industrial supply industries. Phil has held his real estate license since 2004 and joined Bill Poole Realty in 2006. 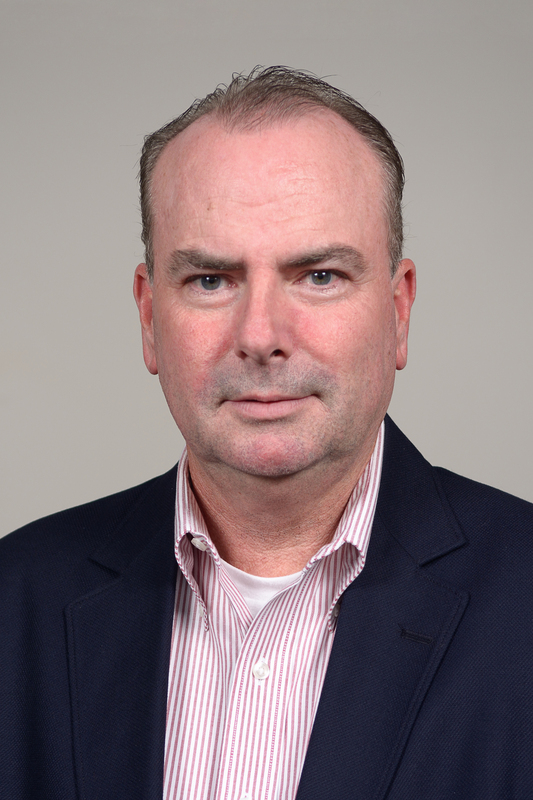 Phil is a Certified Commercial Investment Member (CCIM) and holds a BA degree from Auburn University. He also has a certification in Project Management from the University of Alabama Huntsville, In addition to his work as a real estate agent, Phil also serves Madison County as a County Commissioner. Phil is involved in numerous other community and civic organizations such as Kiwanis and the Huntsville Youth Orchestra.